The teaser started on February 9th. Six days later the progress bar is aprox, 1/5 of the way to the end. That means the official announcement should somewhere around March 9th-10th, 2010. 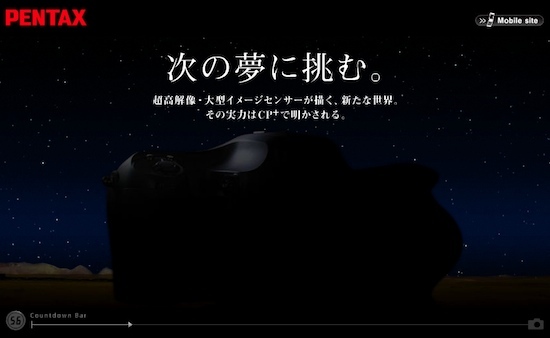 There were some rumors that the 645D will be unveiled at the CP+ Camera and Imaging Show in Japan (March 11th-14th, 2010). 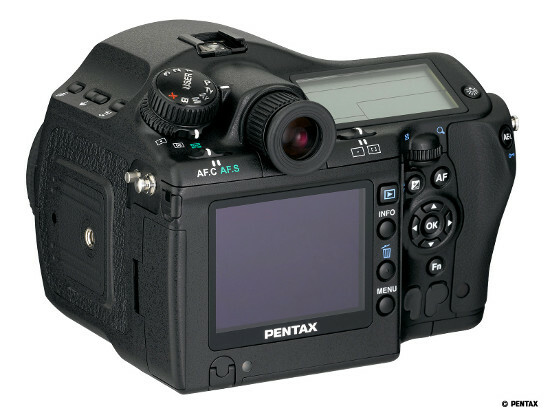 This entry was posted in Pentax and tagged Pentax 645D. Bookmark the permalink. Trackbacks are closed, but you can post a comment.